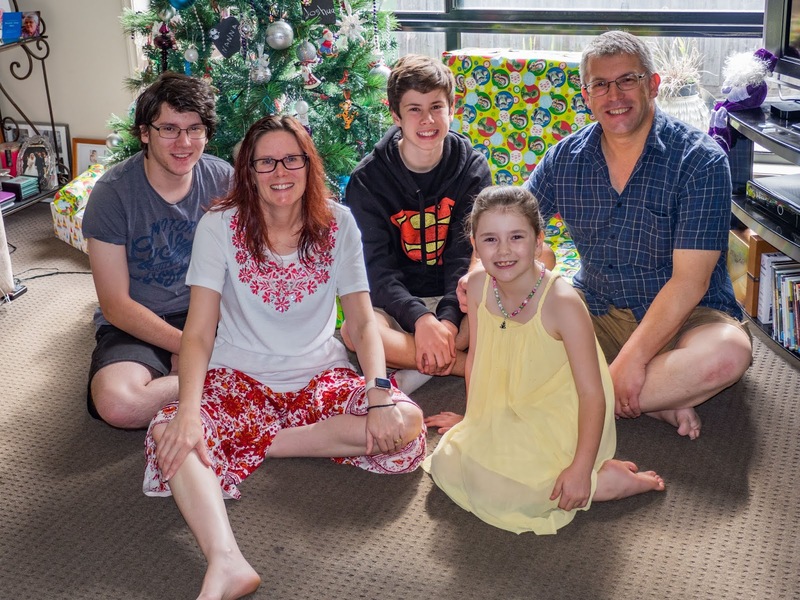 It's become a family tradition to get dressed and pose for our family photo on Christmas morning before any gifts are opened. 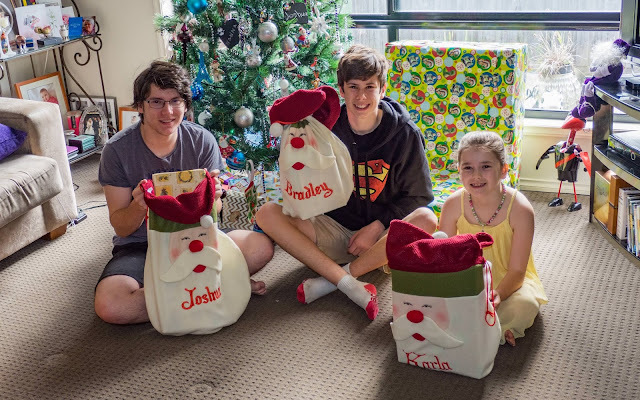 Even though Josh is officially an adult now, he's still one of the kids who enjoys opening presents Christmas morning, so it was good that we were all still together and able to continue our tradition. 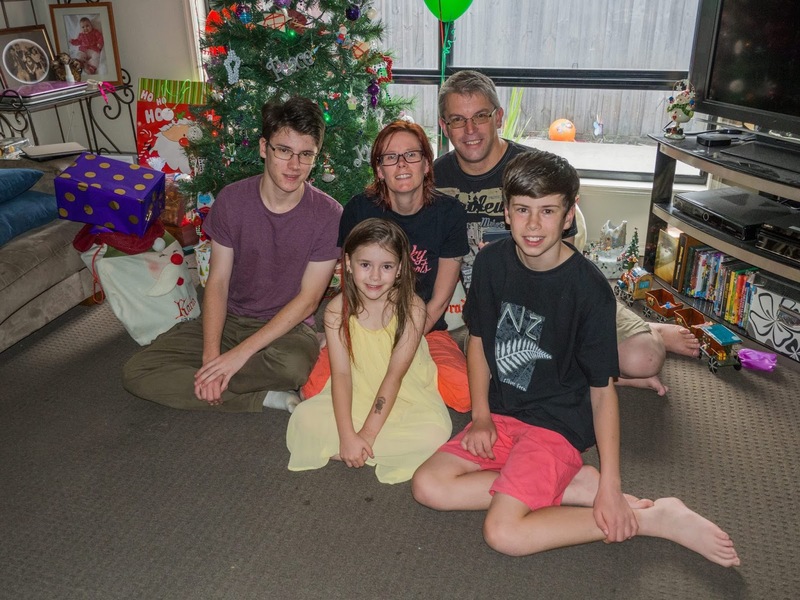 Every year on this family blog, we post our Christmas Morning Family Photo. 2017 is the last year before our oldest, Josh, turns 18 and officially becomes an adult. We've agreed that when Josh is an adult, his appearance in the family photo as one of the kids will be optional, but hopefully he sticks around! Last year Karla started doing gymnastics. She has progressed really well and has this year done a few competitions. This year Karla (aged 8) has also developed an interest in making videos for YouTube (with Dad's help of course), so we've combined the two. Check out these couple of videos we made at two of her competitions. Needless to say, Mum and Dad are very proud. 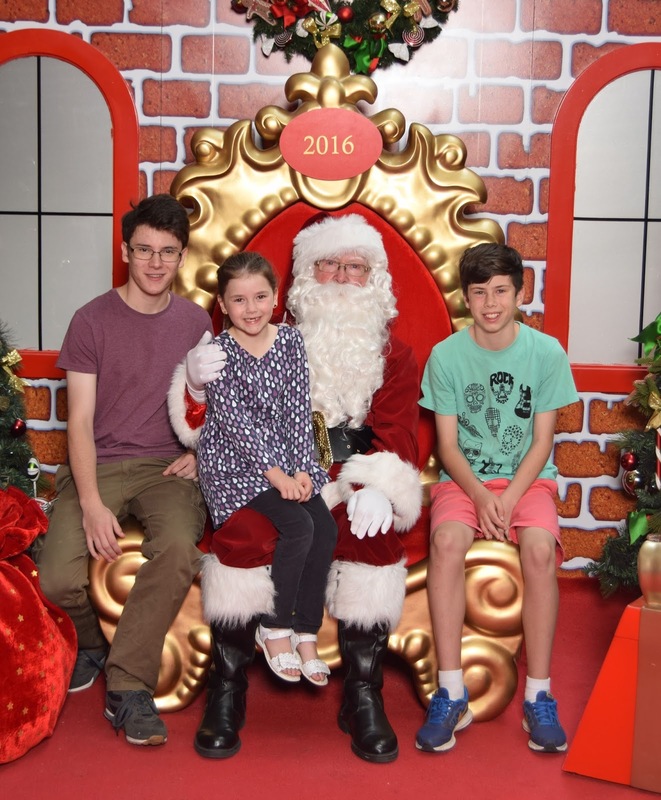 As the big day draws closer, today our kids had our annual visit to see Santa. 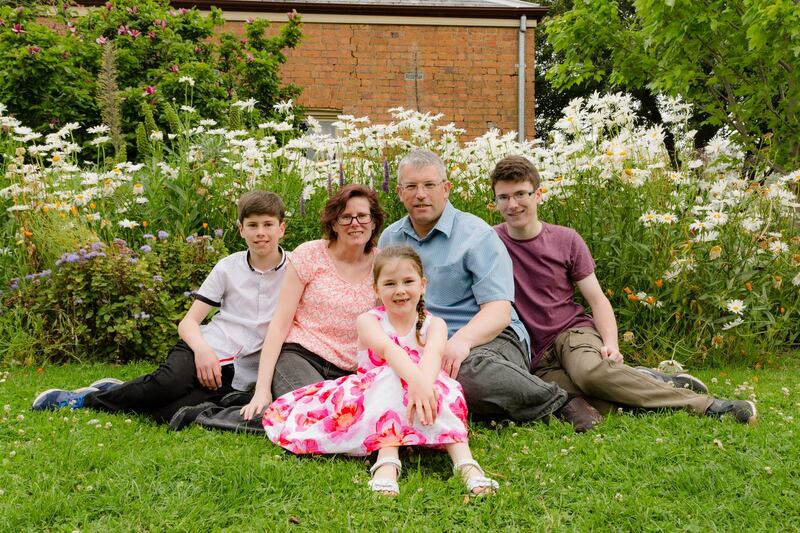 We've had new Family Photos done! Shot at the Old Cheese Factory in Narre Warren by Samantha from Inspired by Life Photography. We are really happy with the photos, now it's jst a matter getting the best photos printed and framed. 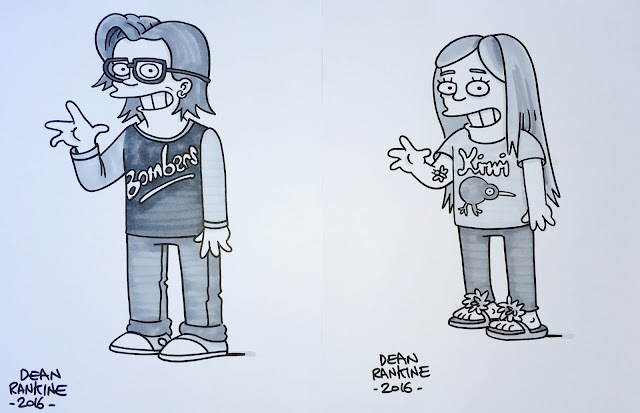 Mandy and Karla have been simpsonized! They've been drawn by cartoon artist Dean Rankine as if they were characters in the long running TV animation "The Simpsons".